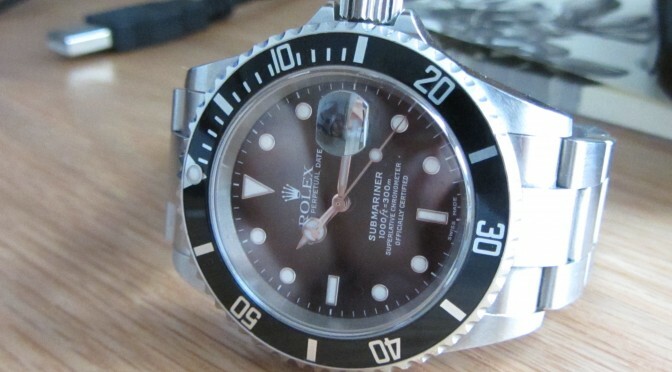 Here is the Iconic Rolex Submariner 16610 probably Rolex’s most well know divers watch. 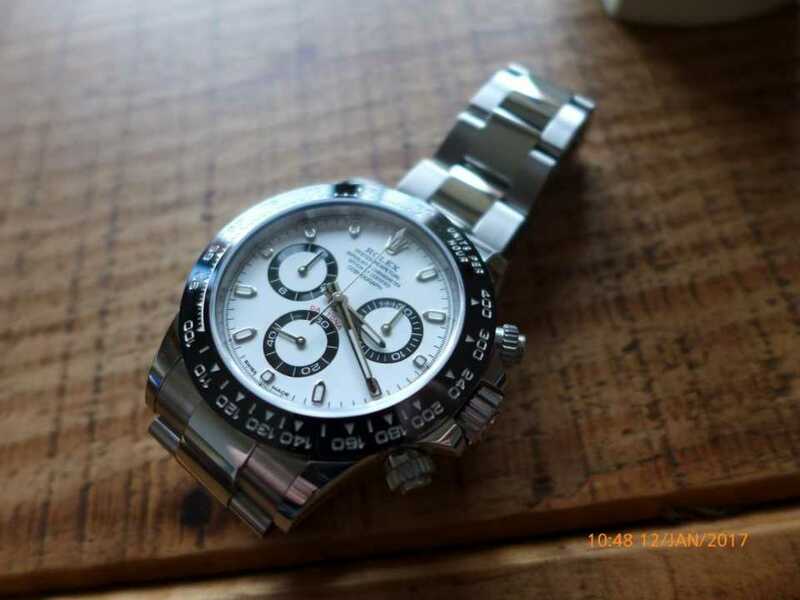 James Bond wore one in his early movies, also one of there best sellers up to the present day. 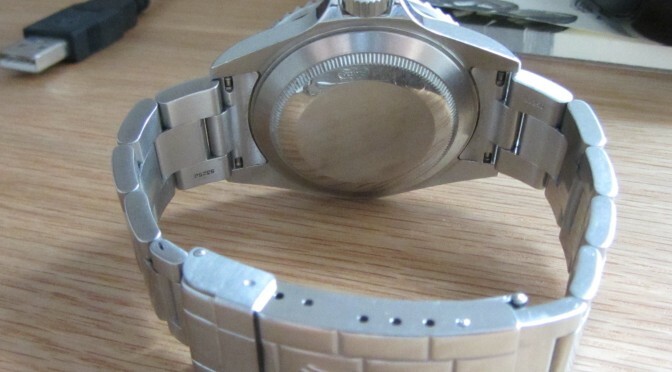 Welcome to The Watch-Collector Blog! 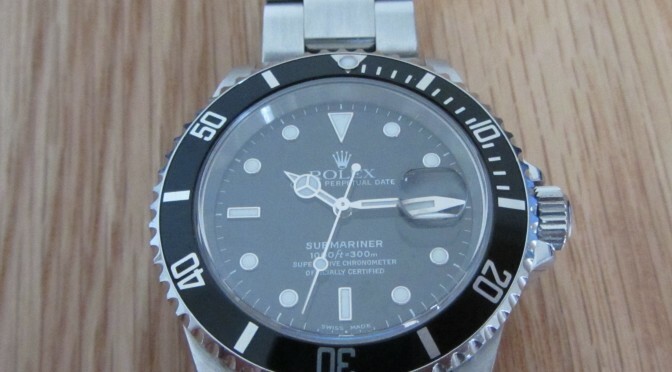 The Iconic Rolex Submariner theme 114060 !